is working as senior energy economist at Axpo Holding AG in Switzerland. 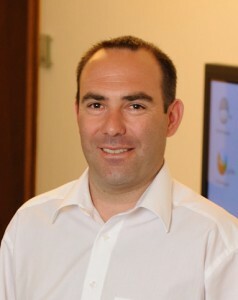 He joined the research group e-think in 2000 and is currently member of the internal auditing consortium. In addition, he is associated researcher at e-think and Vienna University of Technology, Energy Economics Group. His research fields are Energy Modelling with special focus on fundamental market model and valuation of investment decisions of all power generation technologies. He assists the managing board in various Axpo group processes. Thomas faber holds a master in electrical control engineering and automation and a PhD in technical sciences with focus on energy economics at the Vienna University of Technology.